Here is the finished version of More From Form, which is the camera-less animation I made by scratching the emulsion and painting 16mm filmstrip. To made the soundtrack on guitar using a Boss RE-20 Space Echo, the Montreal Assembly Count To Five (CT5) and a Boss RC-3 loop station. The CT5 is a great loop and pitch shifting delay pedal made by Scott Monk of Montreal Assembly. You can read about the CT5 here. 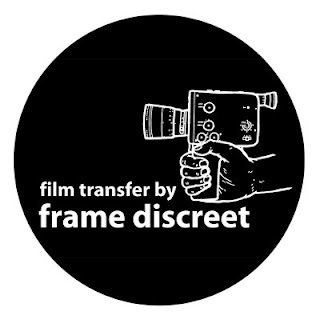 To transfer the 16mm film to digital, I used Frame Discreet from Toronto. They did a great job. You can check out their website here.